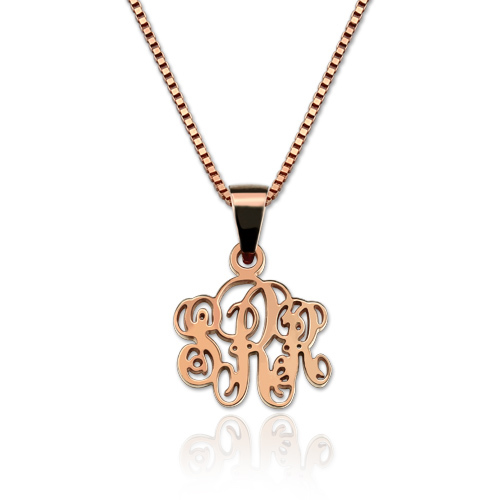 If you're look for subtle gift ,This monogram necklace is your best choice. 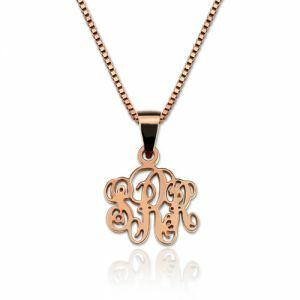 Approximately the size of a dime, this monogram initial necklace offers the opportunity to wear up to three initials in a stylish yet subdued fashion. If you are looking for that perfect small monogram statement piece, this is the perfect choice! And it makes for a great gift!